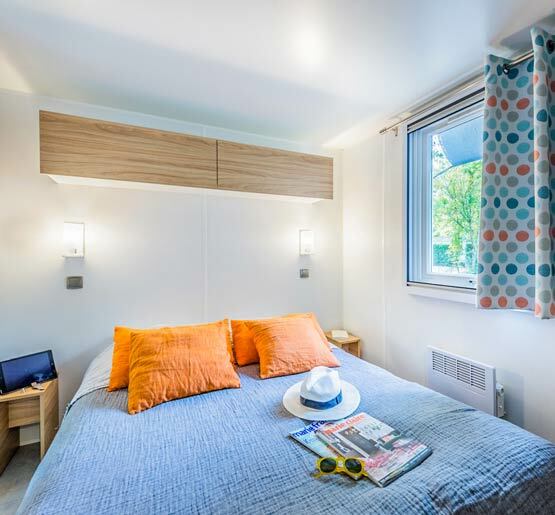 Sleeping up to 8 people, the 3-bedroom Privilege Cottage is the largest model of our Gibanel campsite. 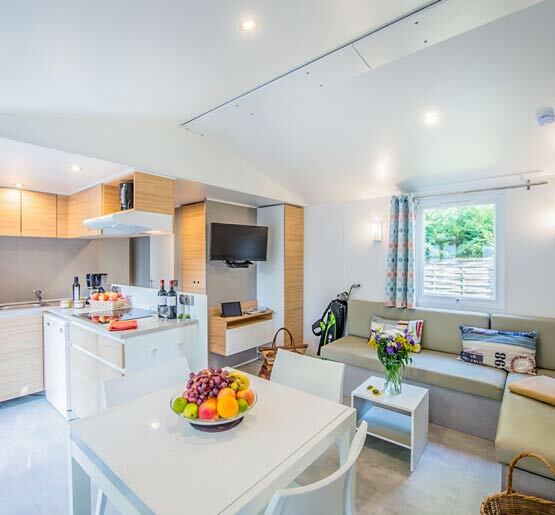 With a total area of ​​more than 34 m², this type of rental consists of a living room with separate dining area and a sofa bed for additional sleeping. 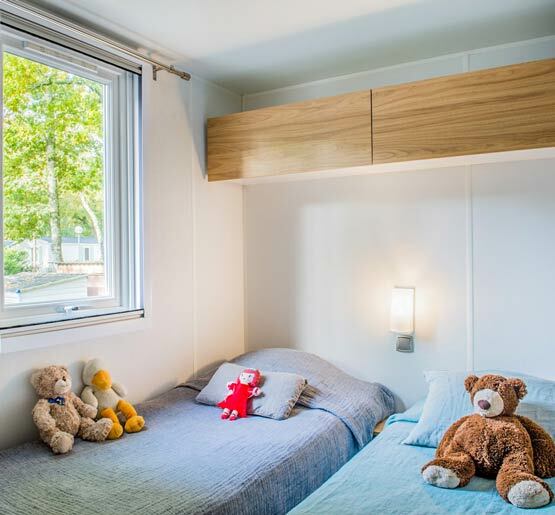 Among the 3 bedrooms of the rental, you can enjoy a master suite with a bathroom. 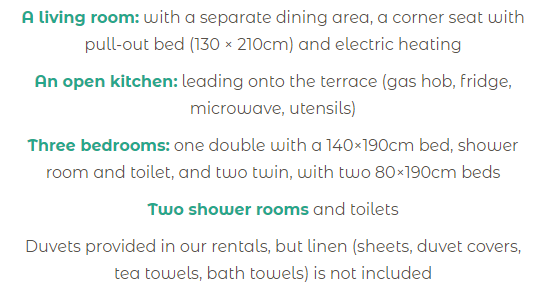 This type of rental also makes you enjoy a large kitchen open to the terrace, two other bedrooms, a second bathroom and separate toilet. 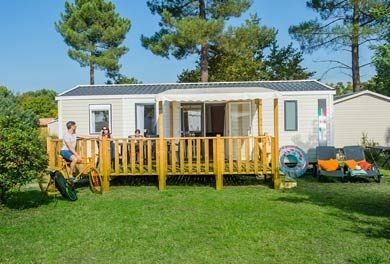 Very spacious, the Privilege Cottage 3 rooms is perfectly adapted to accommodate a large family and make you enjoy great benefits in the heart of the Dordogne valley. 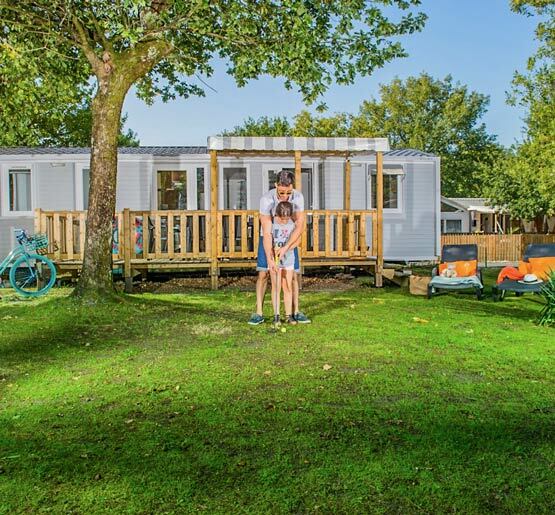 By choosing this type of rental, you will also enjoy a large terrace to meet up with the whole family and enjoy the tranquility of the campsite. 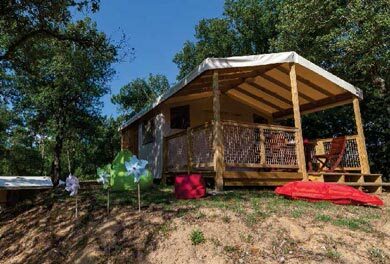 Ideally located, camping Le Gibanel allows you to visit the entire region easily and discover its rich heritage. 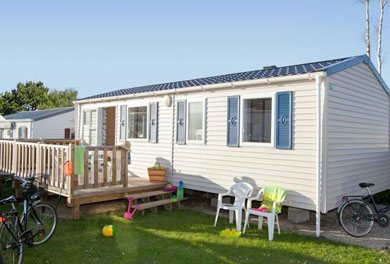 To relax to the maximum, you can also enjoy the large swimming pool of our campsite that will delight young and old. 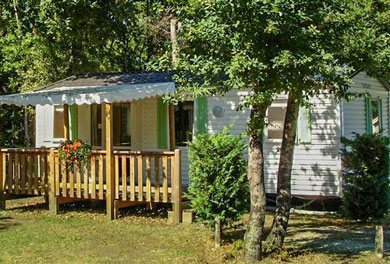 For a successful family holiday in the Corrèze region, do not hesitate to book your rental at Gibanel!